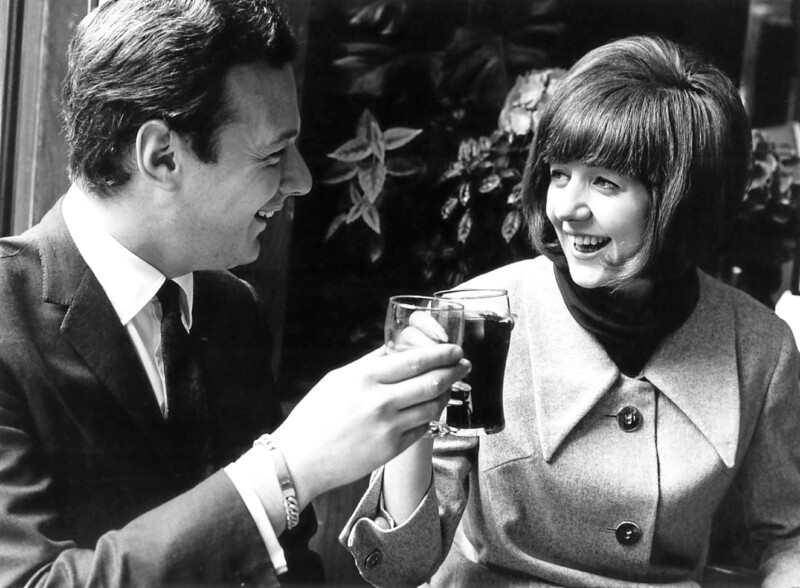 IF anyone was the fifth Beatle, it was Brian Epstein. 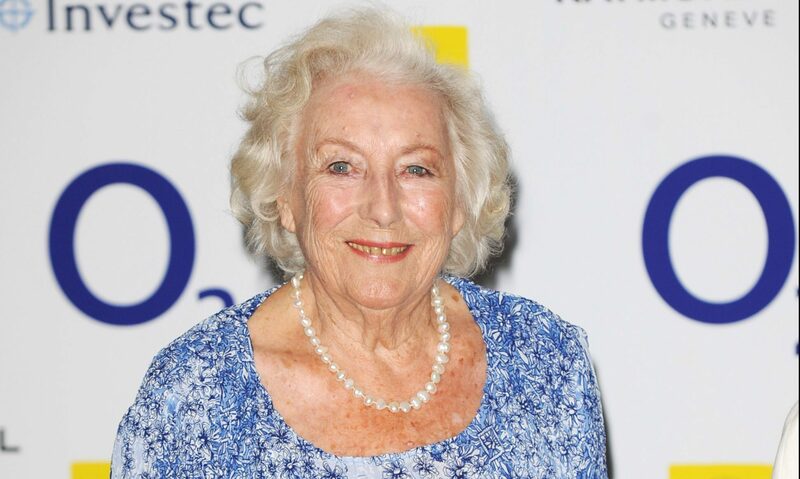 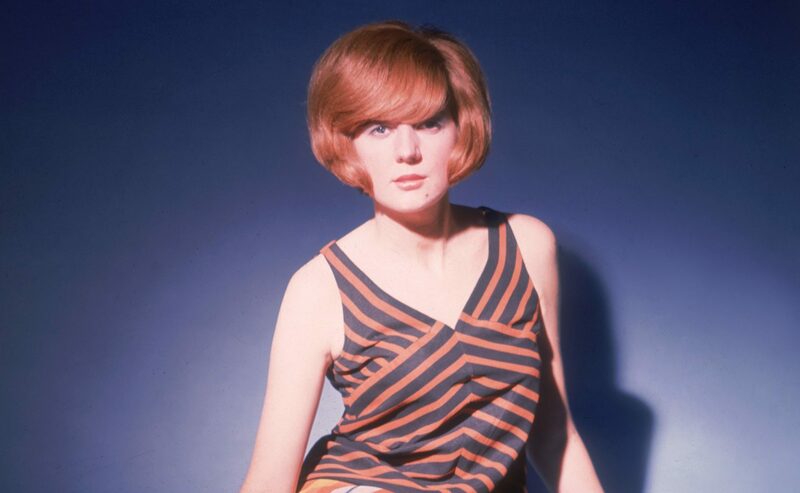 THE actress cast as Cilla Black in a new musical about her life has revealed she was offered words of wisdom from the late star as a youngster. 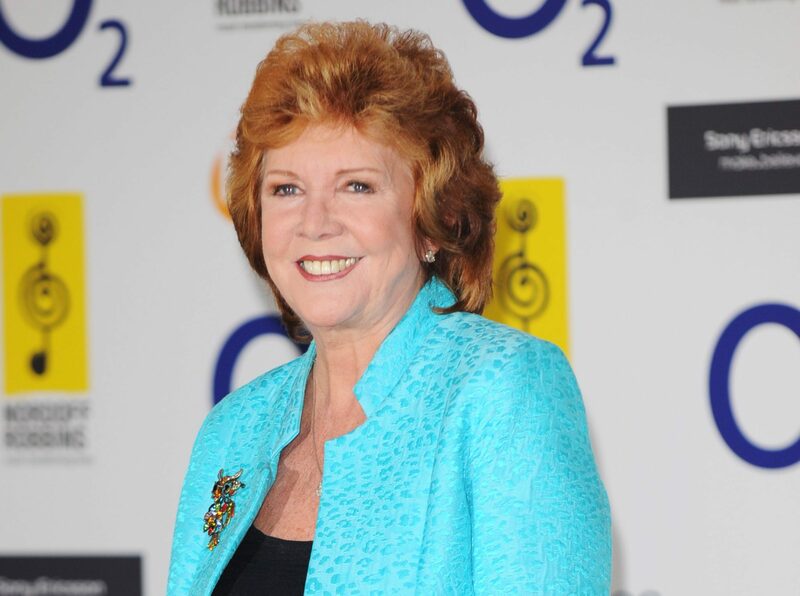 Producers have kicked off their search to cast the leading role of Cilla Black in an upcoming musical based on the late singer's life. 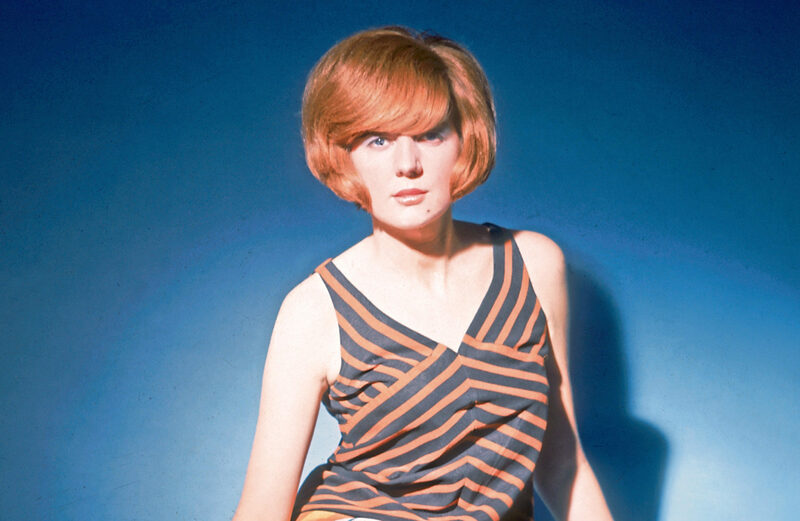 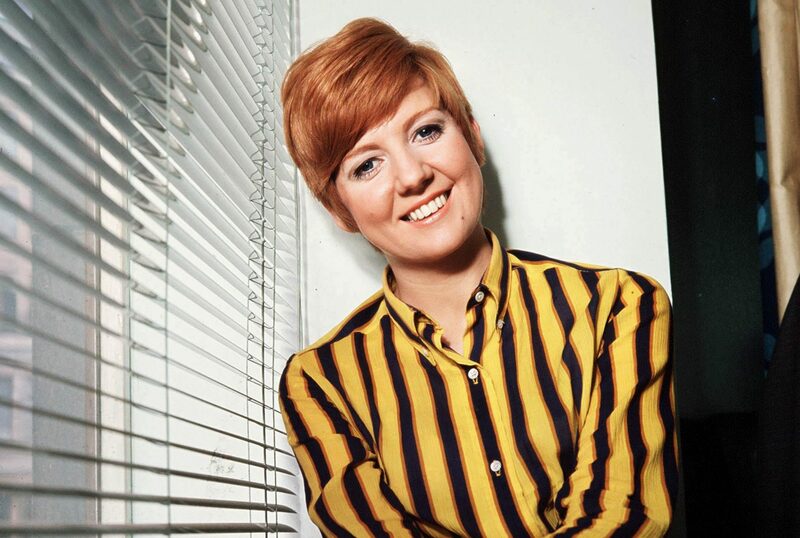 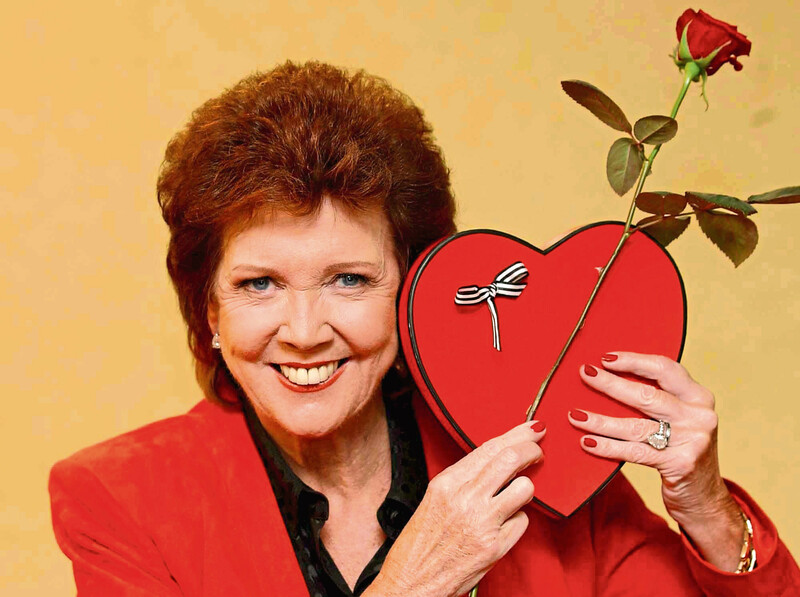 THE son of Cilla Black has said the late star would be thrilled with her life story being turned into a musical and that he is working on the production partly for "selfish" reasons, because he misses her.